More than 400 women took part in the rally, which consisted of 127 cars, with women also taking up roles of race officials and marshals. 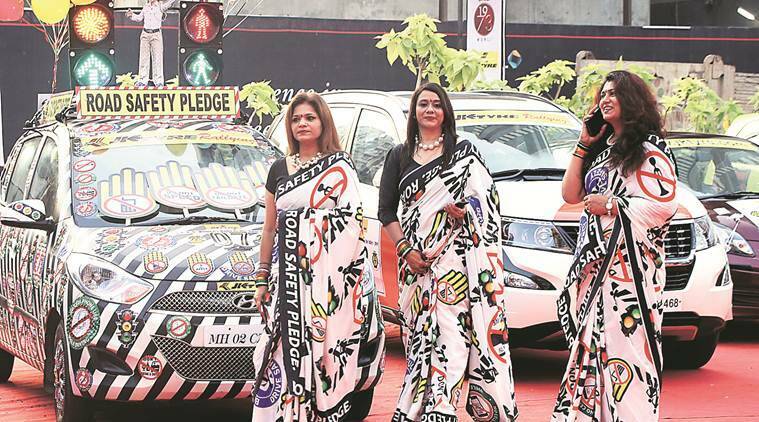 The annual Women’s Car Rally of the Western India Automobile Association (WIAA) was flagged off at 7 am here on Sunday. “I personally enjoy driving and would do so to work and back when I was in Nagpur,” she added. The rally was flagged off in Worli and ended at Aamby Valley near Pune. Participants were given physical maps and were judged based on speed, distance and time. “There are several checkpoints along the route and we have to make sure we are on time at all of them,” explained participant Pratima Boricha (40). “We have to make sure we are not late or even early throughout the journey as that results in penalty, resulting in point deductions,” she added.